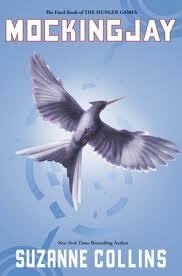 Mockingjay, the end of the series - Real or not real? 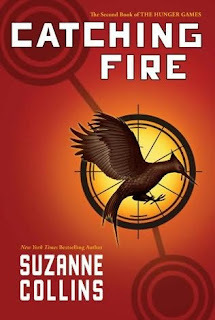 It's been a while since I made a book review - but don't doubt that I have stopped reading books during my spare time...I just haven't read a book in a long while that I am eager to post and rave about! Finally MOCKINGJAY! 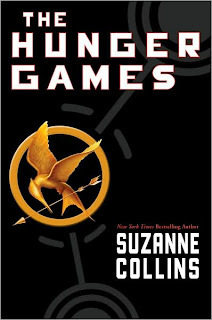 The last of The Hunger Games series by Suzanne Collins has really riveted me since the first book - The Hunger Games (Thanks to Stephenie Meyer's recommendation on her website) and its cliffhanger of a sequel - Catching Fire - made me, like the rest of the series' fans, eager to read up on the series finale - which was released recently! Now let me just let it all out - it was AMAZING! 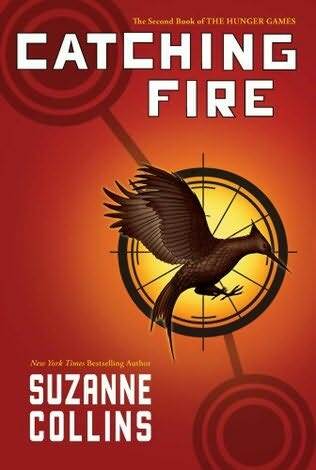 But expect to read her superb writing style - her depictions of the war and its climax and surprising ending - still lots of twists till the very end, the characters' evolution from victor to villain to victim and back again, and a surprise epilogue for me - but it seems rather appropriate and surreal! Loved it! 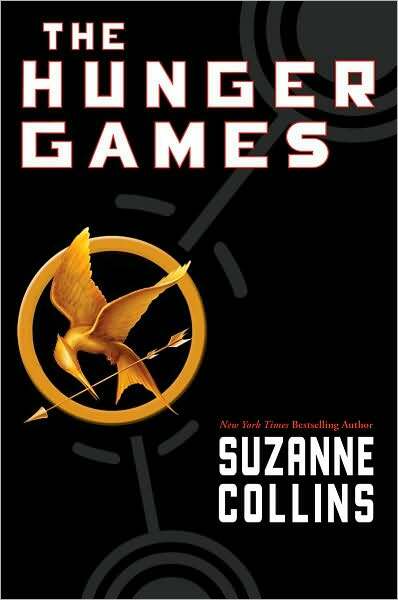 Kudos to Suzanne Collins and to Katniss! I can't believe the series has finally ended! I give this wonderful ending to the series - 5 stars! It made mo so anxious for the final book! As much as I would want to be true to the observance of Filipino Week (Month) and write this post in complete Filipino - I can't do it! I really am more expressive in English and I'm not a telenovela addict anyway so I wouldn't know what's the common convo nowadays! At least I still use my "po" and "opo"! 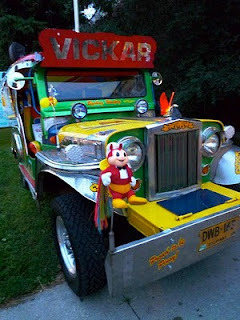 I wanted to go through the latest adventures of Jollibee! so i posted it here! where everyone in school had to come in native Filipino attire. When I mean everyone in Seton - I meant everyone! Even my Korean intern was not spared! during the preschool students' parade around school. They're seen here gathered around their "hapag kainan"
Our KAMPISE is all about "pistahan" and "pagsasalo" and most of all FOOD! and saw all these cute kids! We helped out dishing out their food too! 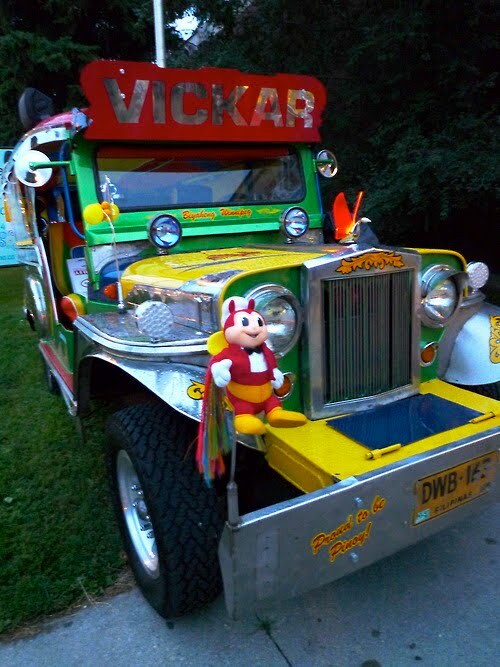 Me: Ano nga ba kasi ang Tagalog ng consolation prize? "Wow! You win a major prizes!"